I recently had the opportunity to read a pre-release copy of an excellent book, Five Editors Tackle the Twelve Fatal Flaws of Fiction Writing. The title is a long one, but it describes the content very well. And the five editors who wrote the book—a series of short chapters, each one addressing a fatal flaw from a different perspective—are well qualified to present this information. Today I’m interviewing one of those editors, Christy Distler. RM: Who are the five editors, and what are their qualifications? CD: Thank you for hosting me, Richard. The five editors are C. S. (Susanne) Lakin, Linda S. Clare, Robin Patchen, Rachel Starr Thomson, and me (Christy Distler). 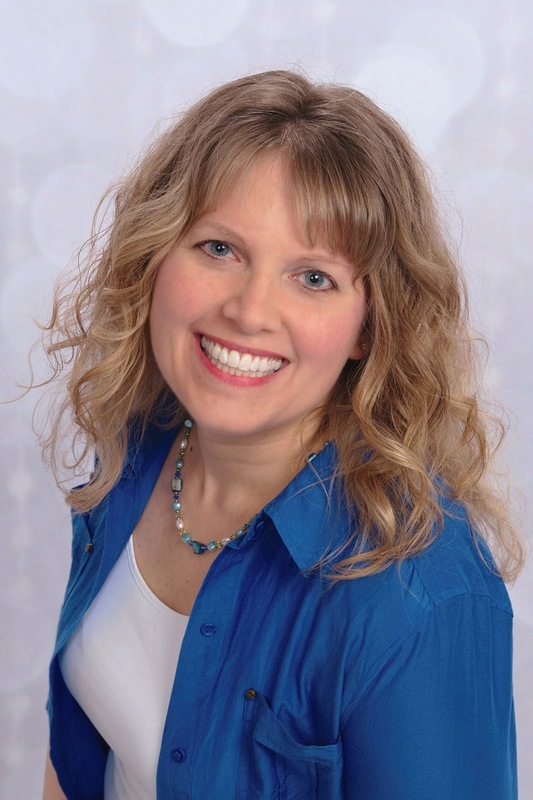 Susanne is an editor, the owner of the award-winning Live Write Thrive blog, and the author of more than a dozen novels and the writing craft books in the Writer’s Toolbox Series (our book is part of this series). 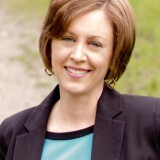 Linda is an editor, a college creative writing teacher, and the author of two women’s fiction novels and three nonfiction books. 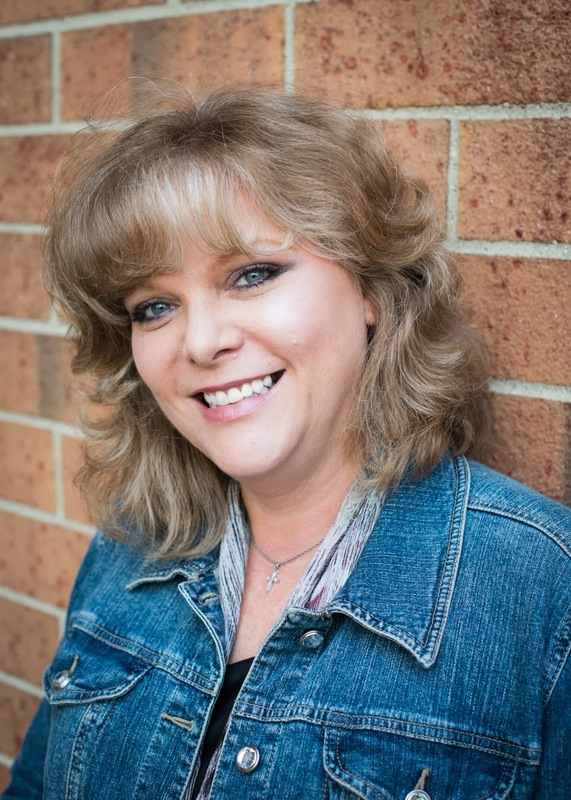 Robin is a freelance editor, as well as a line editor for Redbud Press. 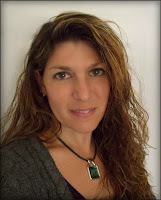 She also teaches writing courses and has authored four books. Rachel is a freelance editor, the author of numerous fiction and nonfiction books, and was a teacher before she transitioned to full-time editing. 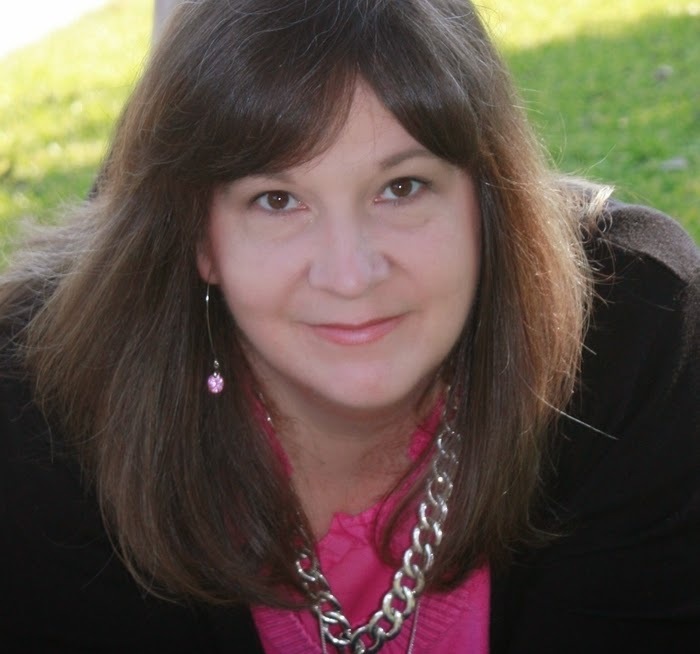 I’m a freelance editor, working with individual authors as well as with three publishing houses. I also write contemporary and historical fiction. RM: Each of you addresses one of the flaws, coming at them from different standpoints. How did you all decide which ones were the twelve most important? CD: Susanne chose the twelve biggest craft issues she sees as an editor, and then from that list of twelve, we each chose a commonly seen aspect of that flaw. 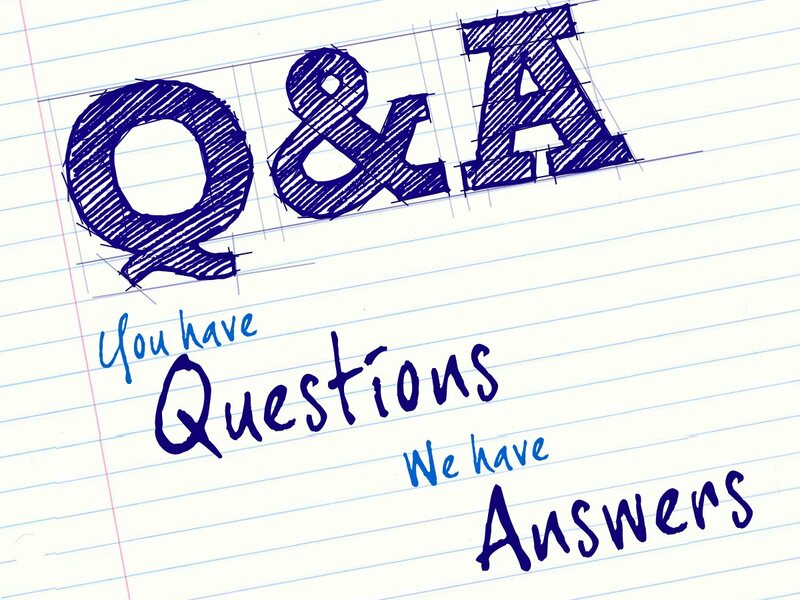 RM: I think a unique feature of the book is the inclusion of long sections (not just a single paragraph) that demonstrate the errors, and then a revised section showing how to avoid them. How did you all come up with that? CD: The Before-and-After format actually reflects one of the fatal flaws we cover in the book: “show, don’t tell.” Many people are visual learners, so we wanted to show the flaws (and their fixes) instead of just tell what to do and what not to do. The Befores and Afters provide greater clarity of how the flaws can look in context, making them easier to spot and remedy. RM: And which “fatal flaw” do you think is the absolute worst in your opinion? CD: Personally, I would say overwriting. Many writers struggle with overwriting, and for good reason. They see their book’s incredible setting and want to convey it in full to their readers. They want everyone who opens their book to experience the same scenes that unfold in their mind. 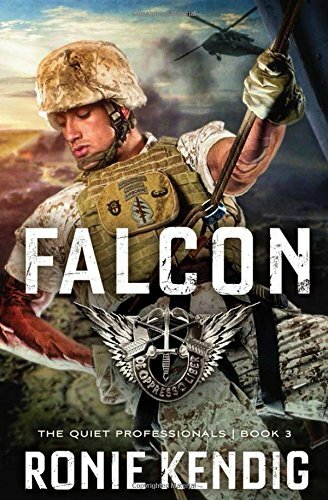 So they gush it all onto the page—but in doing so, they leave nothing to the reader’s imagination and can end up on tangents that muddle the storyline. That affects just about every facet of the story and often makes for an unsatisfying read. If wordiness (another form of overwriting) also comes into play, the story really suffers. Fortunately, overwriting is fixable once a writer can recognize it for what it is, and we show just how to do that in the book. Thanks, Christy. 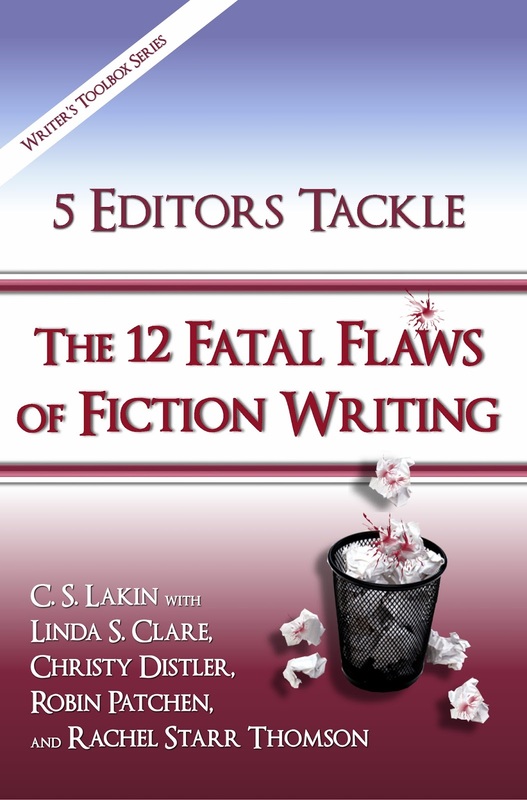 The book is Five Editors Tackle the Twelve Fatal Flawsof Fiction Writing. I'm told it's available in both e-book and print form from all booksellers (online and brick-and-mortar), and I believe every writer should have it on his or her bookshelf—after they’ve read it. The five editors are making a copy of their book available to a randomly selected commenter. 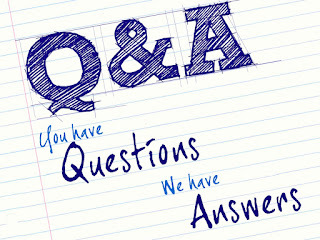 Leave your comment, and don’t forget to include your email address so we can contact the winner—use this format to foil web crawlers: Dr R L Mabry at yahoo dot com. Tweet with a single click: "What is the 'fatal flaw' of fiction writing?" Click here to tweet. For submitting her question, Deana won a ONE HOLY NIGHT by J.M. Hochstetler! some mystery or suspense. Even science fiction! These days I mostly read thrillers and suspense novels, so that's what I write. I’ve read in that genre for decades. After my first few unsuccessful attempts to respond to my friends who said, “Gee, you ought to write a novel,” I finally got it—I needed to write the novel I’d enjoy reading myself. So I embraced medical suspense, and the rest—as they say—is history. necessarily mystery/suspense have an element of suspense in them. What is more fun than the good guy winning? I could say all of the above to the answers of the others. I grew up on Trixie Belden mysteries. I inhaled Phyllis A. Whitney novels, romance and mystery with the heroine in peril. Add to that my collection of TV programs: Perry Mason, NCIS, Murder She Wrote, Ellery Queen, etc. It was only natural that I write in that genre, since it's the one in which I dwell so much! and Arthur Conan Doyle. Now I’m writing mysteries and suspense. And even my suspense novels have a touch of mystery! I think the genre chose me – not vice versa. As I write this post I’m getting ready to start cooking the big meal for tomorrow. Usually, I’m cooking for the family at my parents’ home but this year we live too far to go back for both Thanksgiving and Christmas. So I have to make the day wonderful for my small family and create those memories for my boys here at home. Doesn’t matter that I’m fighting a virus. Today I’ll make several pies—pumpkin and cherry for starters—and then work on the casseroles. Cornbread dressing, cheesy broccoli and rice, and green bean casserole. I’m skipping a potato casserole I usually make. Turns out that my mom is making that, but she’s not making the rice and broccoli. So I guess we can make the casseroles for each other. Tomorrow morning, I’ll set out the rolls to thaw and rise and tend to the details while I let my husband cook a turkey and a ham. Once those are done, we’ll warm up the casseroles. 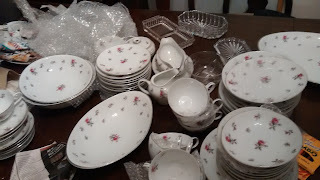 I somehow I got her china. So when I pulled the dishes out and set them on the table—the memories came rushing back. The last time I ate on these dishes I was at her home. She served a large family a Thanksgiving dinner and everything was always perfect. She made the absolute best cornbread dressing, and I’ll be using her recipe too. I hope the memories I create tomorrow will live long in my children, and hopefully, they’ll bring their children “home” to eat on these dishes and with their grandparents. Praying you have a blessed Thanksgiving! And may the memories you create live on! Hot new suspense.....and RT Reviewer's Choice Nominees! A special shout out and congratulations to the nominees for the 2015 Romantic Times Reviewer's Choice Award! Check out this amazing assortment of suspense novels! 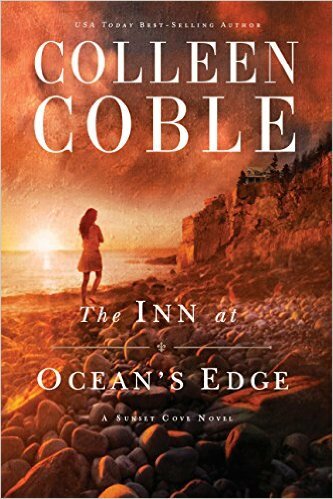 This week Sandra Ardoin reviews Colleen Coble’s book, The Inn at Ocean’s Edge. Sandra says: "If you’re a Colleen Coble fan, I don’t think you’ll be disappointed in The Inn at Ocean’s Edge!" 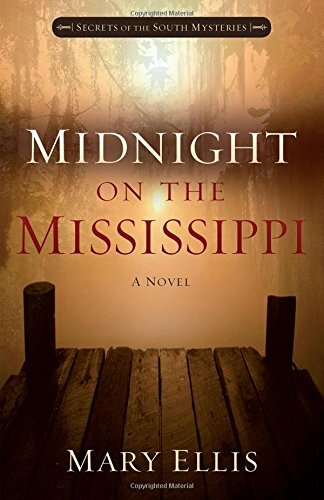 On Wednesday we’ll hear from Suspense Sister Elizabeth Goddard! 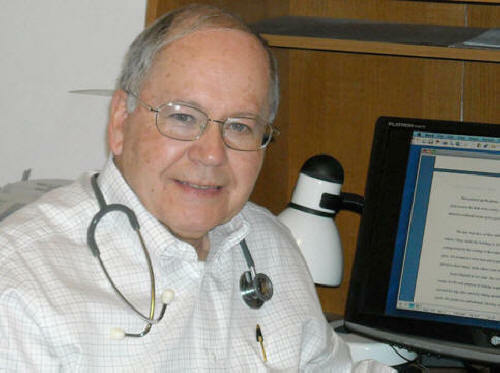 Friday our own Dr. Richard Mabry is interviewing author and editor, Christy Distler! Stay tuned for a fantastic Christmas contest the Suspense Sisters will be offering in December. We’ll give you all the details next Monday! 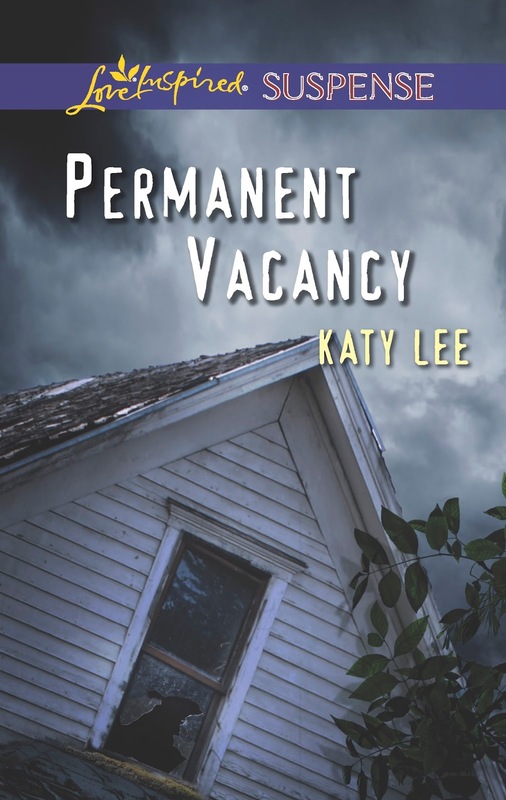 I’ve been told the name Katy Lee sounds Southern, but I have always been a New England girl. I like to think I have some Southern hospitality in me, though. I am married to my town’s deputy mayor and I homeschool my children. They are all in their secondary school years, so I am seeing the light at the end of that tunnel. Phew! But seriously, I do love homeschooling and so blessed to have been able to do it from day one. Traveling whenever I can, wherever I can. There is so much of the world I want to see. I also enjoy knitting, typically things with wool, but I have tried my hand at lace and have found that to be peaceful. I am a cat person and am a little afraid of dogs. 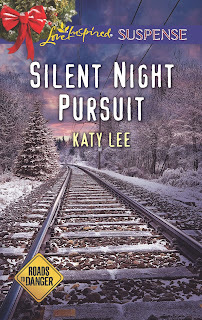 This may have something to do with my run-ins with the nippy dogs on my paper route as a kid, but this fear made writing my latest novel, Silent Night Pursuit, a challenge. You see, there is an adorable golden Retriever service dog in my story. Her name is Promise and she has made a promise to her soldier she stands by to serve and guide. 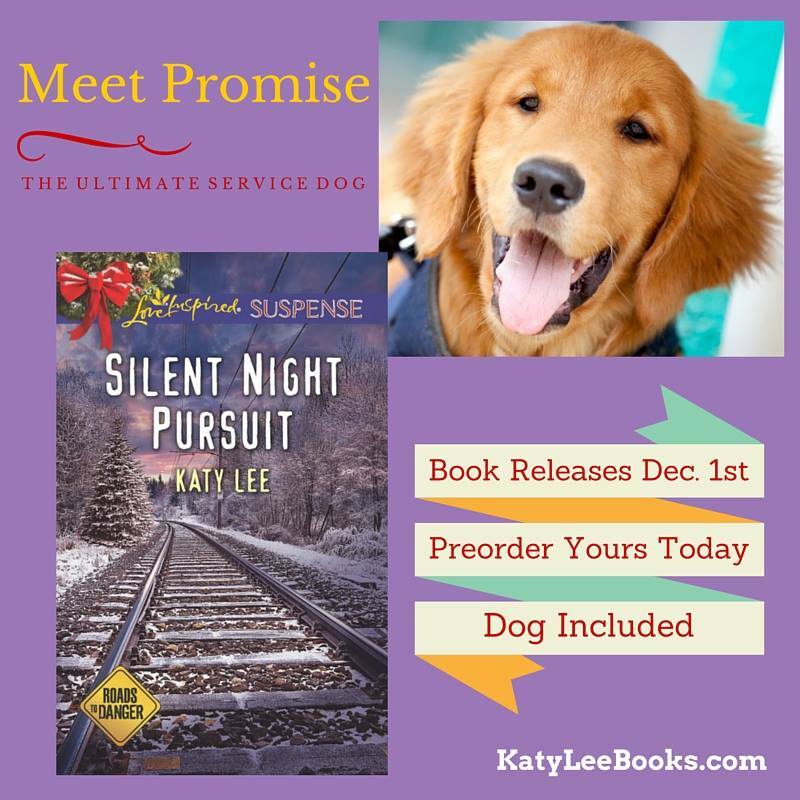 To write her accurately, I had to spend time with the dogs being trained for soldiers with Post Traumatic Stress Disorder. These animals were amazing and wonderful and so attentive. I think they might have cured my fear a bit. I chose to write inspirational romance, but not suspense. The villains just kept showing up, so I had to embrace my calling and write on as an Inspirational Romantic Suspense writer. I don’t mind criticism. I welcome it, even. Do I always take it? No. But if I hear it more than once from multiple people, I might look into the issue and make some adjustments. I am always learning and trust that God puts people in my life to help me along the way. And it’s worked. This past year, one of my stories, Grave Danger, was nominated for the RWA RITA award as well as the Daphne Du Maurier award for excellence in mystery and suspense. Both were humbling compliments I am so grateful for. I wouldn’t have waited so long in accepting my writing as more than a hobby. It only prolonged my family and friends accepting it in the end. Owning it sooner would have set a different stage, I think. 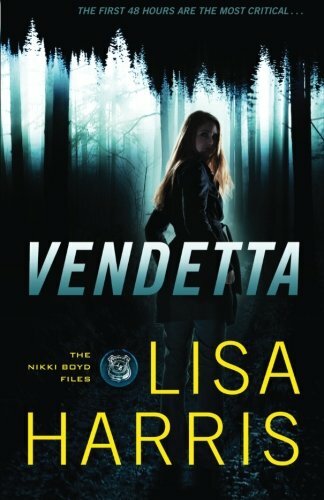 Lacey Phillips believes Captain Wade Spencer knows something about her brother's mysterious death. 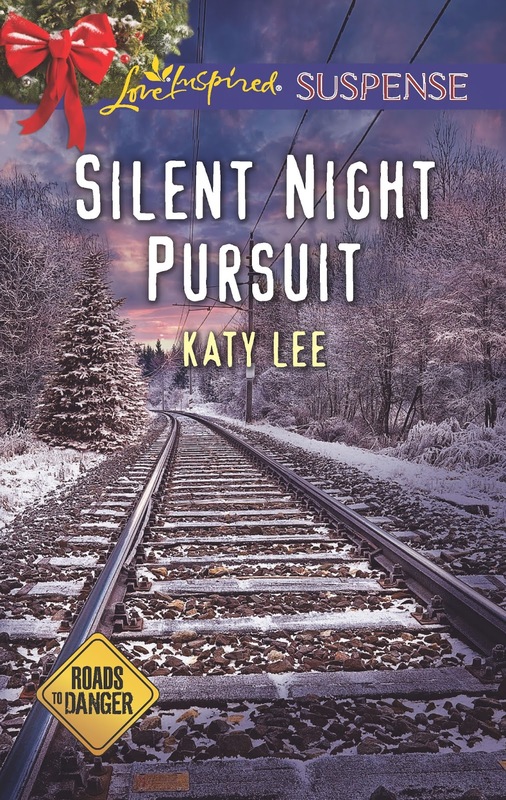 So she throws caution to the wind and tracks him down on Christmas Eve looking for answers. Wade tries to turn her away—until bullets start to fly. 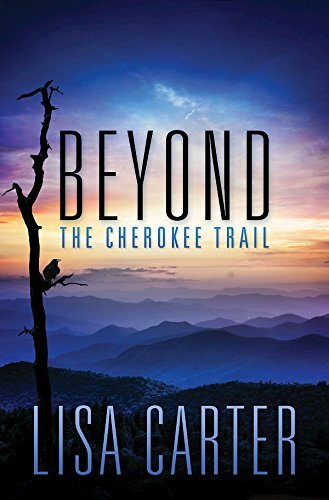 He doesn't want to take the stubborn beauty on his life-or-death mission to find out the truth about how Wade's past may have cost her brother his life. 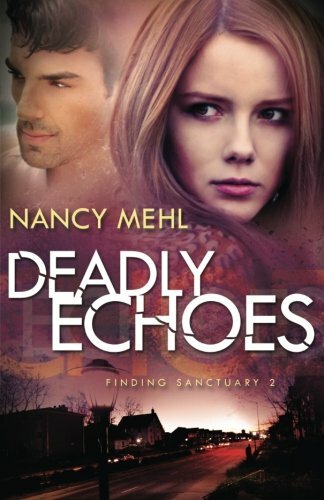 But with killers lurking everywhere, he has to protect her—especially when she breaches the walls around his heart. 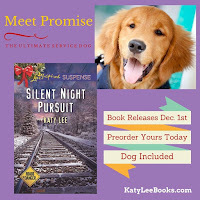 Can Wade and his faithful service dog keep Lacey alive long enough to figure out who's targeting them? information. We'll pick a winner on Monday!